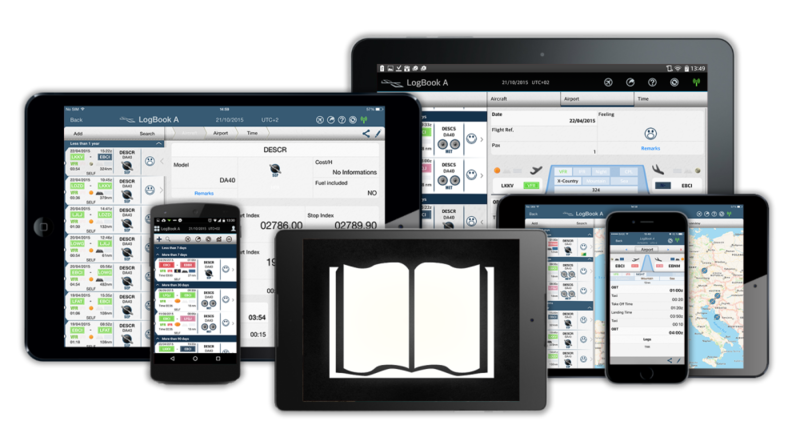 This module, purchased for life, is a complete solution of electronic logbook perfectly suited to replace your paper logbook. 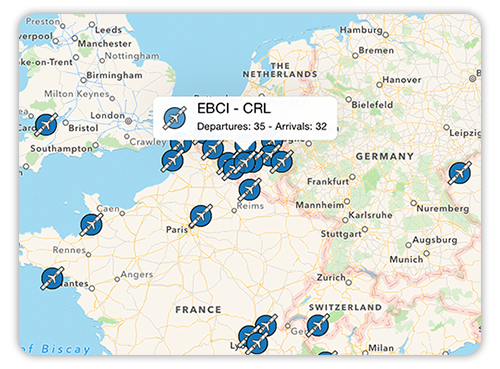 Encode your logs in a quick and intuitive way by taking advantage of auto-completion and calculation of your flight time. 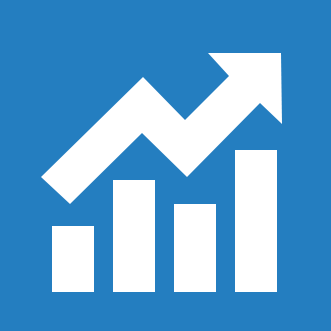 Get automatically your official and informative statistics such as those concerning visited airfields, as well as your end page totals. 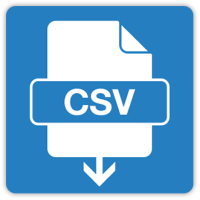 Import and export all your logs using a csv file formatted via Excel© or Numbers©. 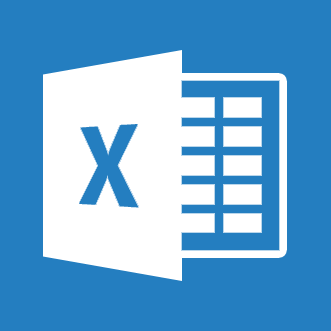 You can easily import your existing logbook in Excel© or other application via the csv format. In order to never lose your data, synchronize or export them. 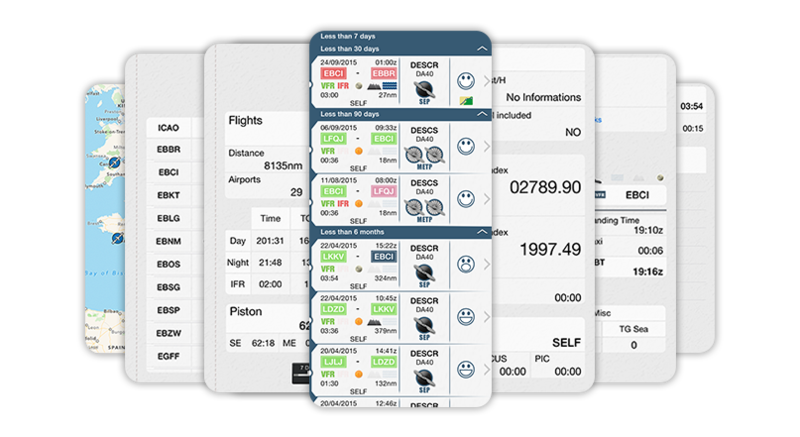 LogBook aims at making the encoding of your flight enjoyable once it is completed. 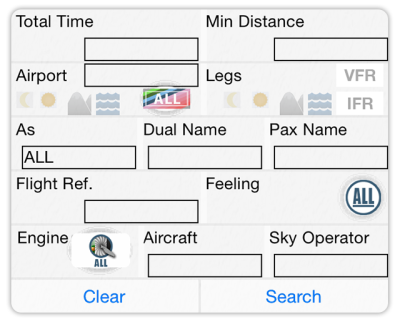 Auto-completion of ICAO codes, encoding of engine index, hours calculation and the way of encoding of your information have been designed to make your life easier. Via a csv file (working with Excel©, Numbers©, or other), you can easily import your already encoded data. 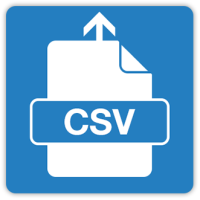 It is also possible to do the opposite: create a csv file from the inputs of your logbook. You can also securely synchronize your data on our servers and between all your devices. 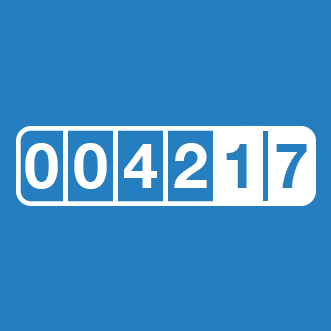 After a flight, the SkyLiberty LogBook will assist you in the hour calculation. If your plane has one or more hourly meters, SkyLiberty will help you deduce your flight time, taxi time and your time of take-off or landing. It will also allow you to save all the details related to your flight. SkyLiberty provides a range of statistics. Your statistics can also be limited to logs that you selected via the search button. Therefore SkyLiberty shows you, on a map, all the places where you valiantly touched down. SkyLiberty also allows you to publish your accomplishments on Facebook or Twitter. You can easily share the closing of your flight by email, for example if family worries about you. Looking for a particular flight, according to a passenger or a flight rule, a distance, an emotion, an airplane or a detail? SkyLiberty will help you find everything. In order to import your existing logbook in the SkyLiberty LogBook, as explained in the tutorial, you must download the documents here or via the SkyLiberty Store.